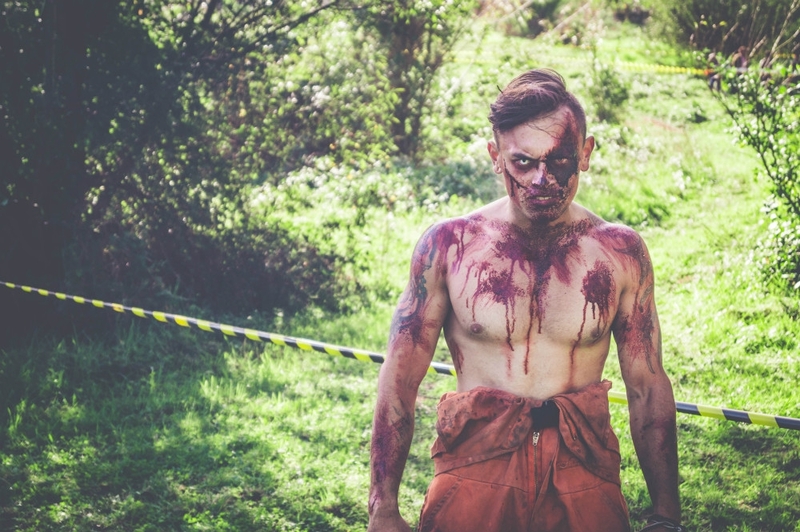 Prepare to be scared at the Spookers haunted house and fearsome forest. This theatrically themed entertainment venue is designed to scare the yell out of you - you have been warned. 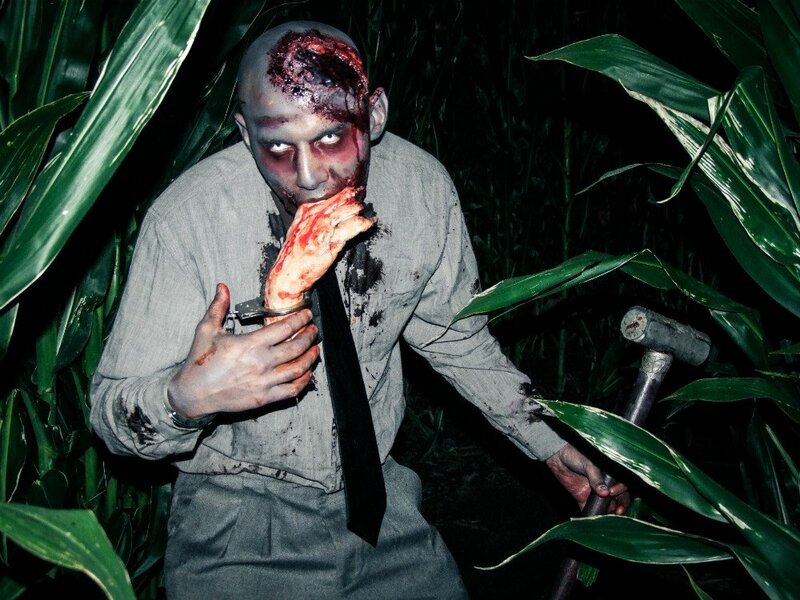 Take your friends or family through the Haunted House, meet psychedelic clowns in Disturbia or, in season, head out into the Freaky Forest of Fear or try the terrible Corn Evil maize maze and try not be too scared by the things you see, hear and feel or the people you meet. All the standard attractions are suitable for over-16s only. However, Spookers also organises family-friendly tours of the attraction suitable for younger visitors. 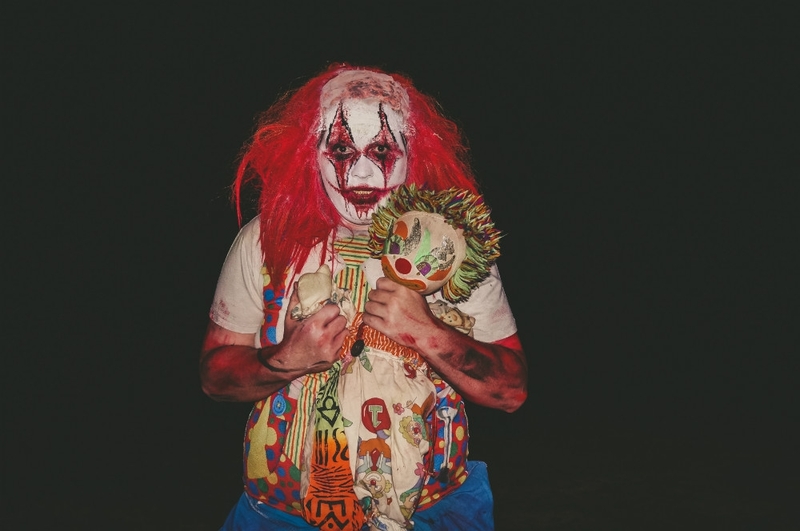 Families with children over the age of eight can take a tour of the Haunted House with just one character tour guide, and a behind the scenes tour that explains how some of the Spookers scares are constructed. Families can also attempt to find their way around the Amazing Maze n Maize. 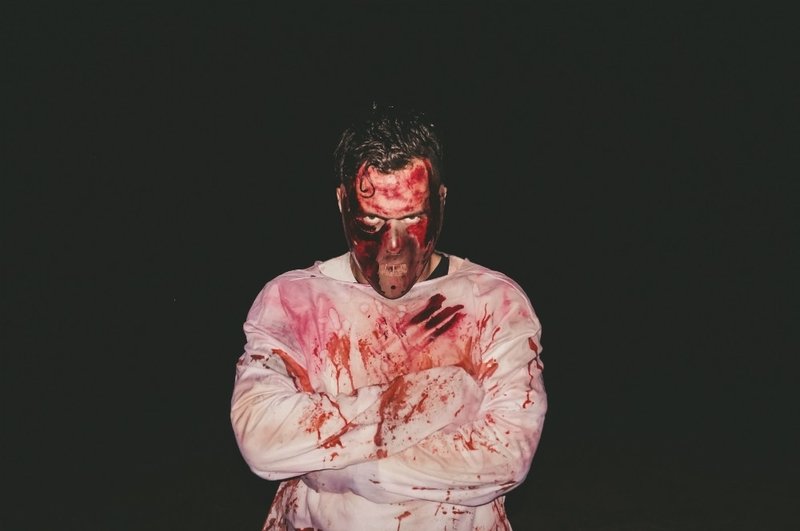 If you are looking for something different for a birthday party, after work function or team building exercise, why not bring your event to the Spookers Haunted House and give your guests a little scare with their invitation. 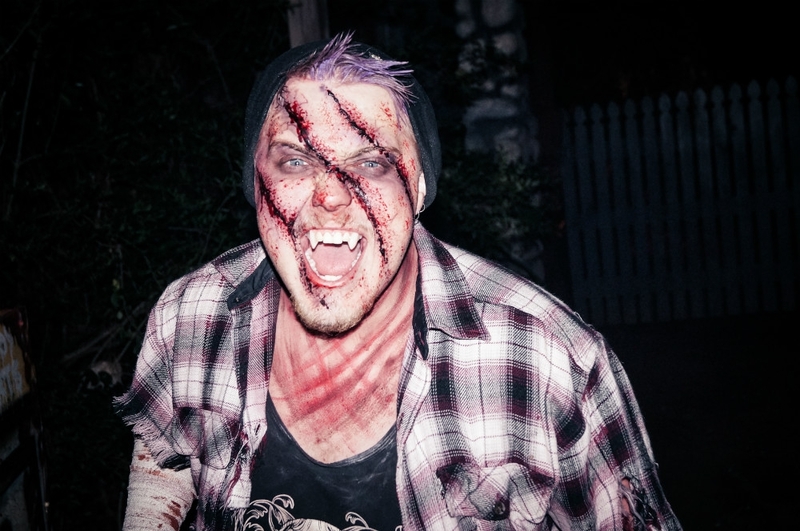 Spookers can host a range of functions and packages include food and entry to one or more of the attractions on site. The Haunted House can also accommodate children's birthday parties including a tour, party bags and scary make-up sessions. 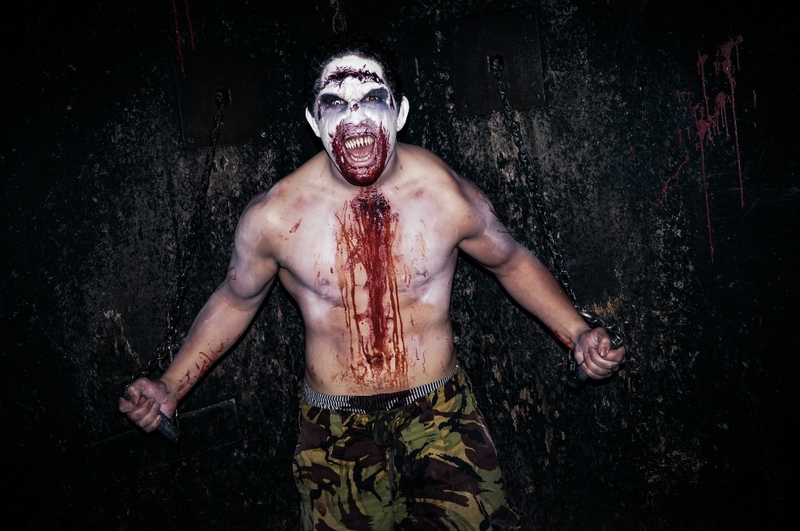 Adult scare experiences (R16, NO ID, No Entry): Friday and Saturday evenings 8pm to late - last entry 10.30pm. 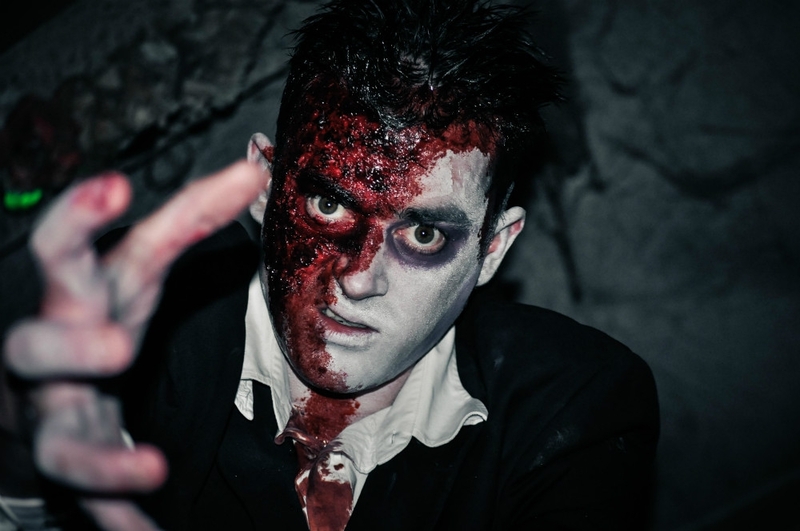 Taste of Terror (suitable for families): Saturdays 11am-4pm. Sundays 11am-4pm when the Maze is open and every day during the School Holidays. Creepers Experience: selected days during school holidays 7pm - 8pm.